Having a practiced fire escape plan can mean the difference between life and death in a fire situation. 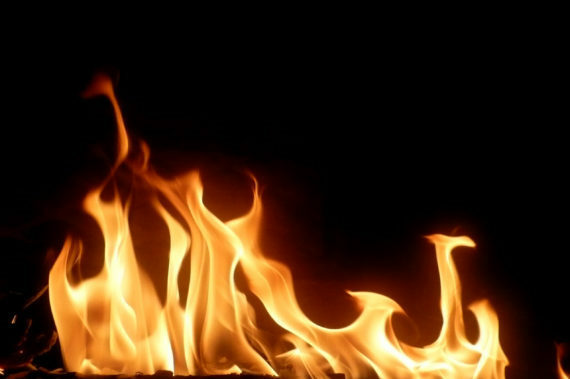 A fire spreads quickly and can become life threatening within 2 minutes of its start. It is essential to move without delay wh..
As technology continues to progress, video surveillance solutions are becoming more affordable for projects of all sizes. 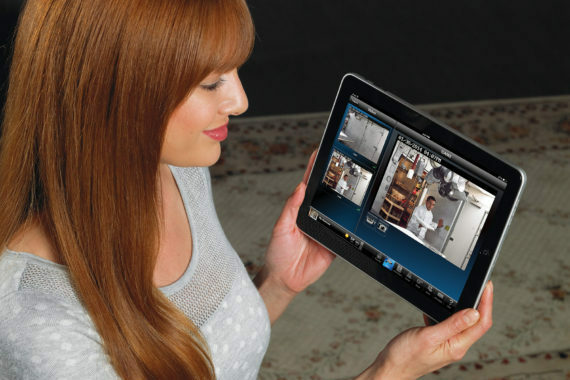 When thinking about installing a video surveillance system (CCTV), it is easy to feel overwhelmed. 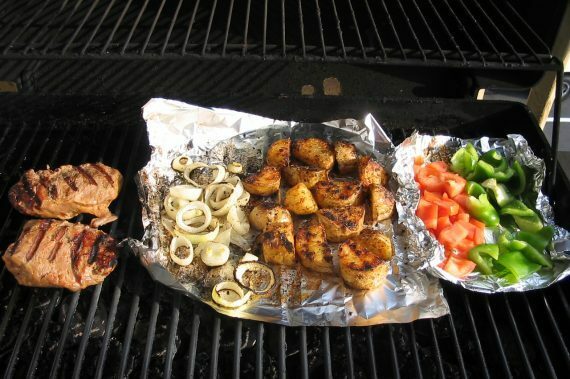 There a..
Summer is here and so is the grilling season! Grilling is a great way to cook up some amazing summer cuisine, but there are a few safety precautions you should know about before you have your first summer cookout. Annually, ther..
Keeping your home safe while you are on vacation. With Summer upon us, we are officially entering into “vacation season”. One of the last things you want to worry about while on vacation is the safety of your home. We all k..